Expenses have always been a huge concern for students who wish to undertake a master’s degree abroad. It’s rather saddening that the option of fully funded scholarships slips under the radar of so many aspirants. Therefore, I would like to create some awareness surrounding this excellent form of student aid. Sometimes, scholarships are in the form of fee waivers (a university charges a lower fee than usual). Other times, scholarships only cover living and accommodation expenses. Partial cash grants are also distributed by some universities, and a few more offer scholarships that cover book allowance, travel, insurance, etc. But the special thing about fully funded scholarships is that they supply all of what you need to pursue your higher education abroad. Fully funded scholarships lend opportunities to many gifted students to become recognized candidates for a beneficial university degree. It cares not about the wealth of the students, but about their talents and dedication. It is easy to divert the attention of students towards such scholarships without specifying what exactly needs to be done in order to get one. Therefore, I’ve made an attempt to list out certain tips and tricks that could help you get closer to the fully funded scholarship of your choice. Check out the requirements: Make sure that you are qualified and that you will be able to provide the return asked from those who will be awarded the scholarship. This is usually the responsibility of maintaining your grades within a certain range. Visit the government websites: Mostly, these organizations that offer a fully funded scholarship work together with the government. Therefore, by consulting the appropriate website, it is easier to learn about what is necessary for a particular award. Ask for help from a professor you know: You might know a professor from a university where you want to study in college. Since professors are experiences, he or she would know what is offered by said university. It would be best if you talk with them and find out if the school where they work offers a fully funded scholarship. Ask for recommendations: It is never bad to ask for suggestions from people when it comes to getting a fully funded scholarship. A friend or acquaintance might have been on their own quest to find a full coverage scholarship, and this would make them eligible to pass on the information to you. Visit the nearby universities and colleges: You can also do your research offline. Schools have information desks with their own hired personnel to cater to your questions and needs. Gather the most important details: It is very important to gather all of the details that you need about the scholarship. Out of these, listing out the key details about the merit is essential for the student to understand what is required of him. Join the forums: Finally, follow the usual online method. There might be forums/social media account on the web about fully funded scholarships. Join the discussion. 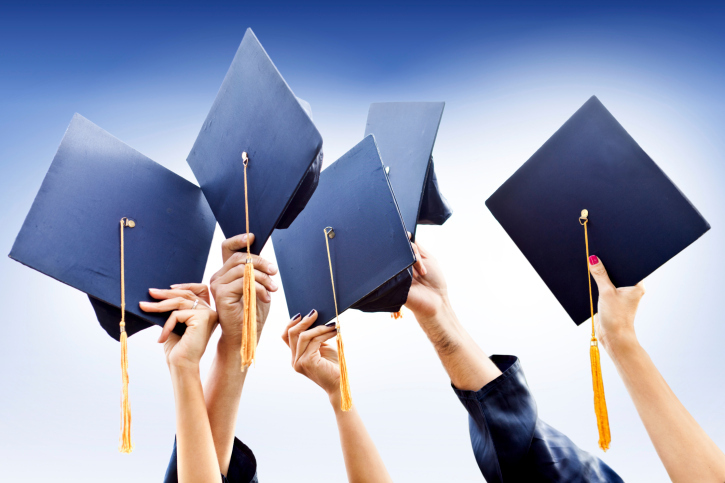 Almost every university offers at least one scholarship award. These scholarships tend to be fairly bountiful. 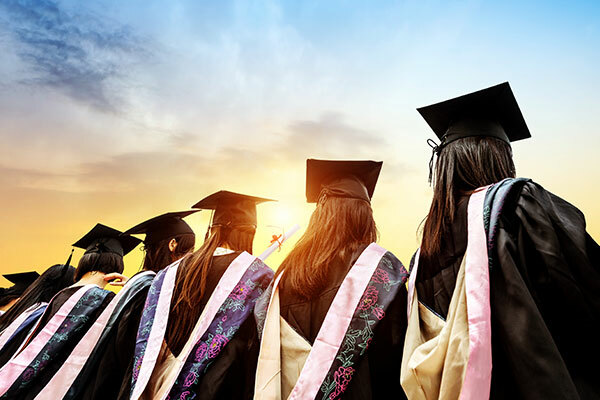 The biggest awards come from major universities, though this is not always the case, as smaller colleges are also committed to offering great financial aid. Taking some time to research the kinds of scholarships given out by different universities could help find the best one for you. There could be universities in your very own locality giving out scholarships for students specifically from your hometown. This could minimize travel costs and help out with your postgraduate studies. It is important to note that the competition is nothing to underestimate, and applications are often due early in the academic year. The sooner you educate yourself on the deadlines of each university scholarship, the more benefit you can glean from it. New year, new awards! Here is a list of eight scholarships you can look out for if you’re expecting to take up postgraduate education this year! Fully funded scholarships are exactly what students need to give them the additional push towards a wonderful career, especially students from low income and underprivileged backgrounds. They are introduced to an education which would otherwise be impossible for them to receive. More exposure to such rewards can help recruit skillful students who may potentially go unnoticed. Nurturing talented young minds will surely help the betterment of the future of our world.